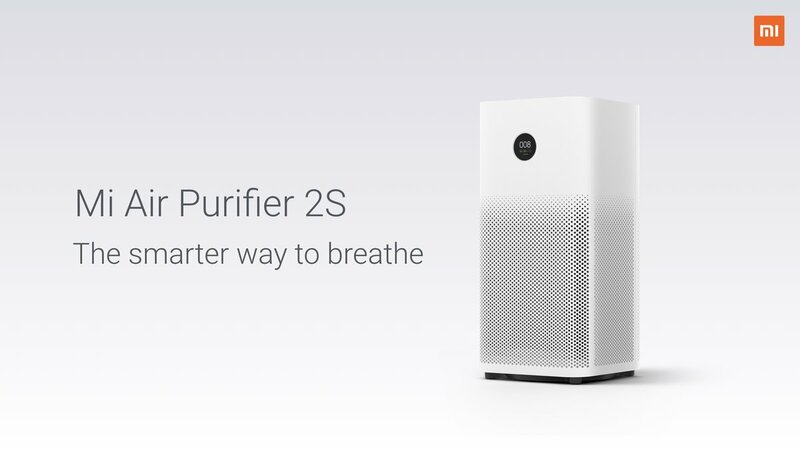 Xiaomi Mi Air Purifier 2S has a new OLED digital display, more precise air purification and smarter home integration with support for Alexa and Google Assistant. Toggle between different modes from auto to custom. High precision laser sensor allows the air purifier to detect particles as small as 0.3μm and instantly report the particulate matter levels . Triple-layer filter can removes micron-sized particles, catch harmful bacteria and even effectively removes formaldehyde and other harmful substances, and also eliminates odors. Has a Clean Air Delivery Rate, or CADR, of 310 cubic meters per hour offering cleaning range from 21 to 37 square meters or 400 square feet. Xiaomi Air Purifier 2S is priced at Rs. 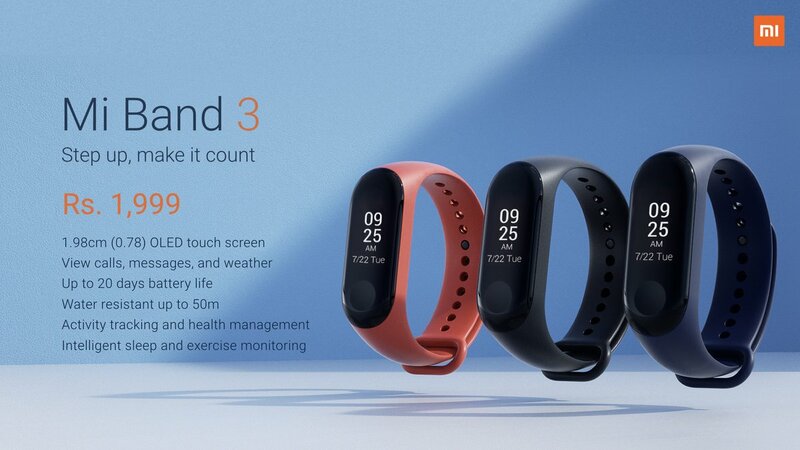 8,999 and will be available from Flipkart, Amazon.in and Mi.com from September 28th 12 noon and will also be available from Mi Home Stores soon. Xiaomi has also launched Mi Home security camera 360. It features 360-degree viewing angle, 1080p HD video recording with infrared night vision to ensure no detail is lost even during challenging light condition, and the AI motion detection to detect and alert you of any unwanted movement in the house. Mi Home Security Camera 360 packs dual motors which allow the device to rotate up, down, left, and right without any restrictions. Thanks to its AI motion detection, it will record a 10 seconds video automatically when movements or changes are detected. The camera comes with 10 infrared illuminators which help to keep the image quality crystal clear. 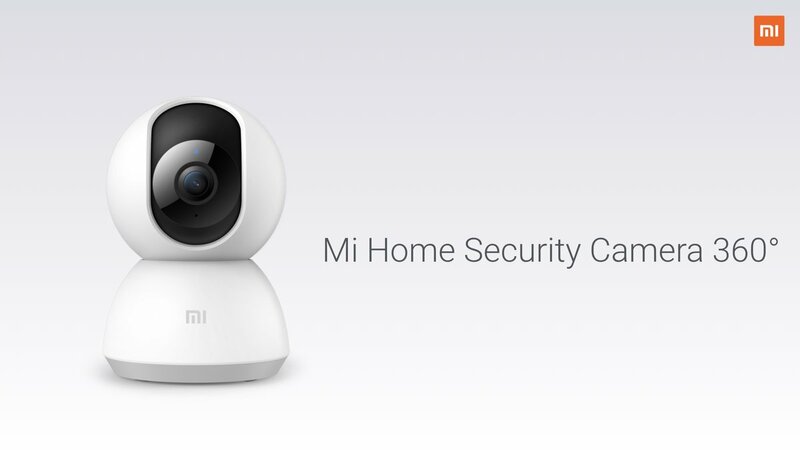 Users can control the security camera with the mi home app. It has a wide aperture lens of f/2.1, Infrared night vision to record details even in low light. It is capable of recording H.265 videos to provide smooth and detailed images. It has a microSD card slot that supports up to 64GB, includes Wi-Fi connectivity, two-way voice communication. It measures 118 x 78 x 78mm. Xiaomi Mi Home Security Camera is priced at Rs 2,699 and it will go on sale from 10th October, Midnight, exclusively on Amazon.in, Flipkart and Mi.com and will be available soon from Mi Home stores. 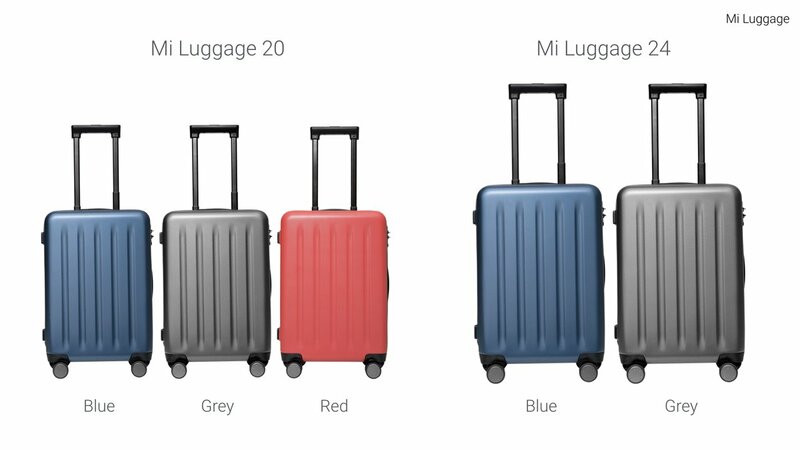 Xiaomi Mi Luggage with scratch-resistant design in two sizes; 20 and 24.” These come with four adjustable handles and the wheels fit closely to the housing frame to enhance stability and reduce noise when dragging. The 360 ball bearing design allows you to maneuver the luggage in any direction over different terrains with ease. The adjustable handle is made of anodized aluminum that is resistant to color fading and corrosion. You can select from four adjustable heights for optimum comfort. For improved safety, it features a TSA approved lock. 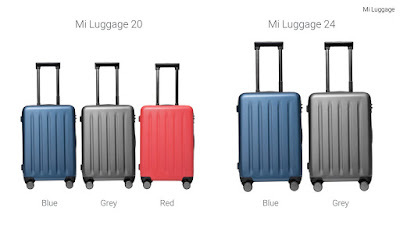 Mi Luggage with scratch-resistant design in two sizes 20 and 24 are priced at Rs. 2,999 and Rs. 4,299 respectively. 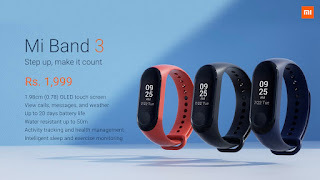 Both will be available from 10th October at midnight on Mi.com, Flipkart, and Amazon.in.